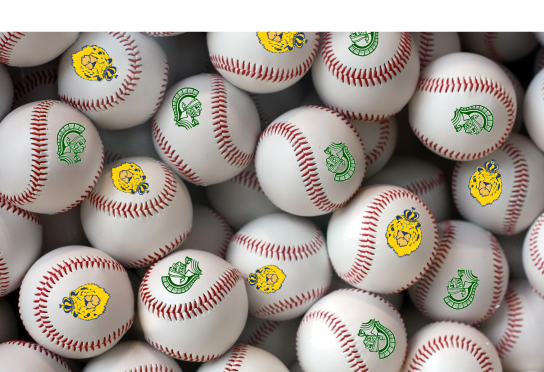 The West High School and Memorial High School baseball teams invite all WMLL players and their families to their YOUTH BASEBALL NIGHT game against one another on Thursday, April 25 at 5 PM at Mansfield Stadium (201 S Gammon Road). Come early to enter your name for the chance to be a batboy / batgirl for the teams! Join the teams for the pre-game National Anthem! Run the bases between an inning! The first 40 youth in attendance get a free pack of seeds or Big League Chew! Let’s see how many WMLL players we can get to show up & cheer for the high school that they may represent as a player in the future!